5 Great Quotes to Inspire Women on International Women’s Day! 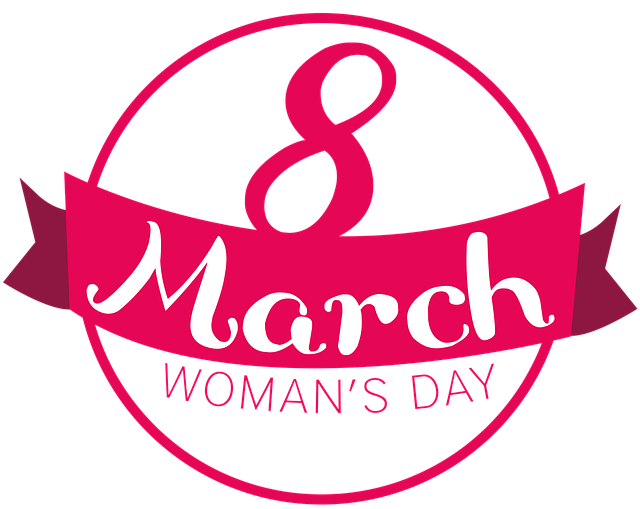 On March 8th, we celebrate (IWD) International Women’s Day! IWD is all about women in the workplace and advancing the rights of women in society, politics and business! This holiday was first celebrated in 1908, (and let’s face it, A LOT has happened for women since then!) On this day, it’s important to honor and inspire all working women, especially all of the strong female entrepreneurs! Here’s a list of 5 great quotes to inspire women to continue doing great things in the world and workforce! Share these quotes to inspire all of the amazing women around you, and be sure thank the hardworking women in your life! If you’re looking to come together with women all over the world on this historical holiday, click here to learn about all IWD events in your area!